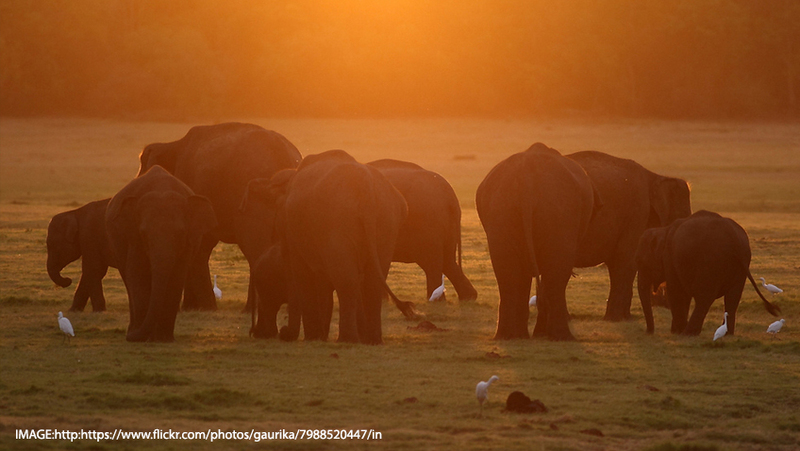 Sri Lanka is a year-round destination. Within seven degrees of the Equator, the Indian Ocean island country is blessed with a silky, warm tropical climate where it only gets cold in the hills. Traditionally, because of the two distinct monsoon seasons, the best time to visit Sri Lanka used to be regarded as from October to March to stay on the West Coast when the sea is calm and the beach broad, and from April to September to stay on the East Coast. However, with so much to see and do throughout the island, you can safely visit whenever you can. Chances are that at any time of the year, you will find a climate that suits you somewhere on the island, as well as amazing things to see and do. Here some highlights for your holiday calendar. Sri Lanka is at its best in January especially on the beaches of the West and South coasts. It’s a good time too to visit the National Parks such as Uduwalawe (for migrating birds) and Horton Plains, while the hill country can have cool nights tempering the day’s heat. 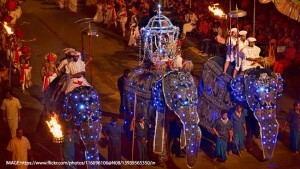 New Year’s Day (1January) is not a holiday in Sri Lanka but the month’s Full Moon Day is commemorated with the Duruthu Perahera, a colourful religious pageant with caparisoned elephants, torch-bearers and acrobatic dancing at the Kelaniya Temple, 12 km from Colombo. The Tamil Thai Pongal ancient thanksgiving harvest festival is also celebrated in January, although the date is variable. Rivalling January as a fine month to be in Sri Lanka with the West and South coast beaches in full swing, and the National Parks rewarding for animal sighting. 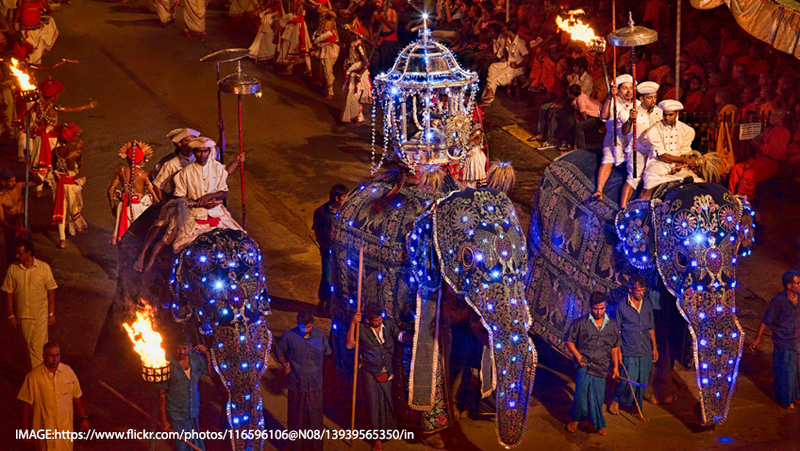 In Colombo, on the Navam Full Moon Poya Day, there is a spectacular procession (perahera) with elephants, dancers, jugglers and whip crackers, organised by the city’s renowned Gangaramaya Temple. Independence Day (4 February) sees military parades and aircraft flying in formation as Sri Lanka formally celebrates gaining independence from Britain in 1948. 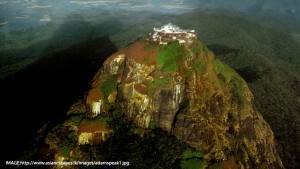 This month is good for exploring since the weather is generally balmy throughout Sri Lanka. It’s a great time to make a round trip tour visiting the Cultural Triangle and/or Yala National Park followed by lazy days on the beaches of the West Coast. 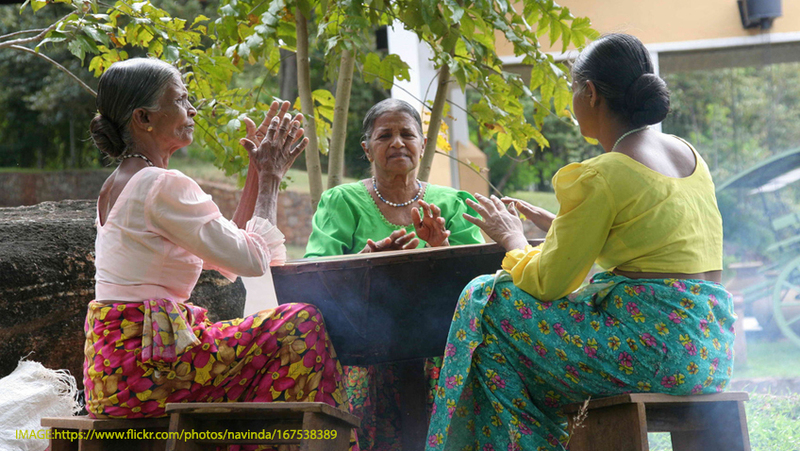 April is fun time in Sri Lanka as the Sinhalese and Tamils celebrate a shared New Year Festival over two days of religious observances and traditional games, and take time off to visit their home villages. There are horse races and flower shows in Nuwara Eliya in the hill country and the beach season begins on the East Coast. 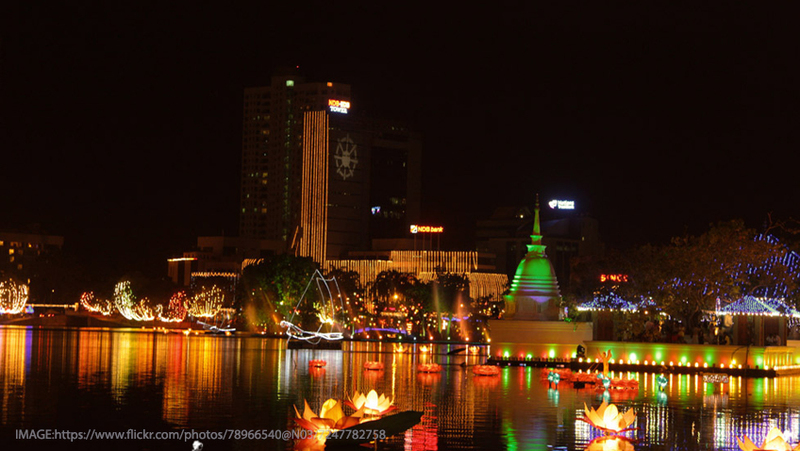 Colombo sizzles in May while the Vesak Festival is celebrated with religious observances and illuminations, and free distribution of food and refreshment to pilgrims and passers by. It’s the season for juicy avocados and mangoes and, until July, pungent durians. 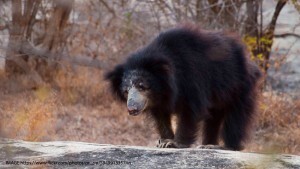 A good month to visit Yala National Park (for elephants, leopards and sloth bears) and to hike in the Knuckles mountain range near Kandy. While it doesn’t rain every day on the West Coast, the seas are high and rough so beach fans should think of heading East. Galle Fort can be humid. 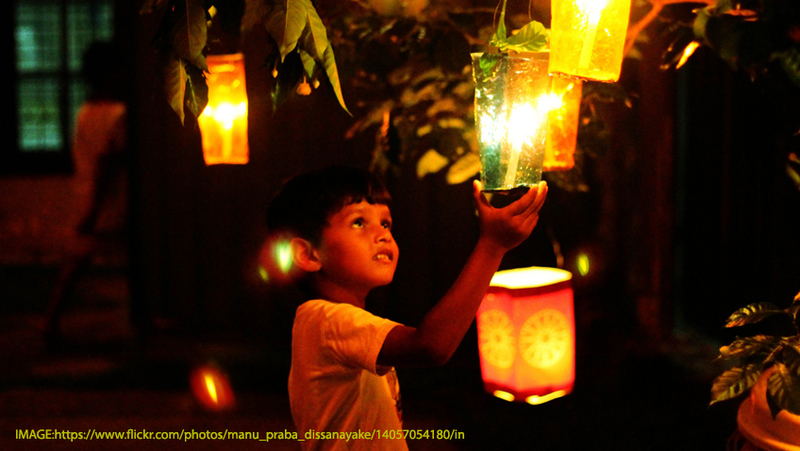 The Poson Full Moon Day, commemorating the advent of Buddhism in Sri Lanka, is marked in June with religious observances and incredible illuminations drawing crowds at night. Time to try mangosteens and rambattans, sweet, mysterious tropical fruits. With weather dry and bright this is a good month to travel around the island. There is a mid-year festival at Arugam Bay, the centre for summer surfing. 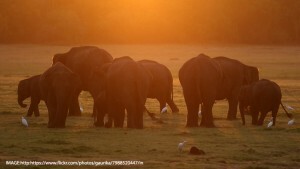 Yala National Park usually closes in September but there elephants galore at the annual wild Elephant Gathering at Minneriya, near Habarana. It can be rainy in the tea hills but there’s a more amenable climate in Kandy. Deepavali, the scintillating festival of lights, is celebrated by the island’s Hindus. The beach season in the East winds down and the one in the West begins, but frequent changes in the weather can bring cooling rains. The good times are returning to the traditional beaches of the West and South coasts towards the end of the month while the hill country is lush and refreshing. 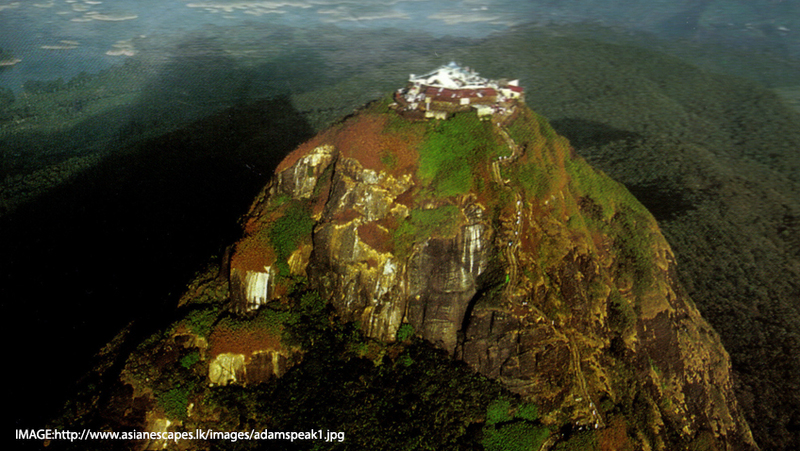 The pilgrimage season for climbing Adam’s Peak begins this month (until April) while Christmas is celebrated in lavishly decorated shopping malls in Colombo, and traditional fare is served at all hotels. For a contrast, it’s pleasant time to visit the ancient sites of the Cultural Triangle or catch the mini perahera in Bentota on Poya Day.